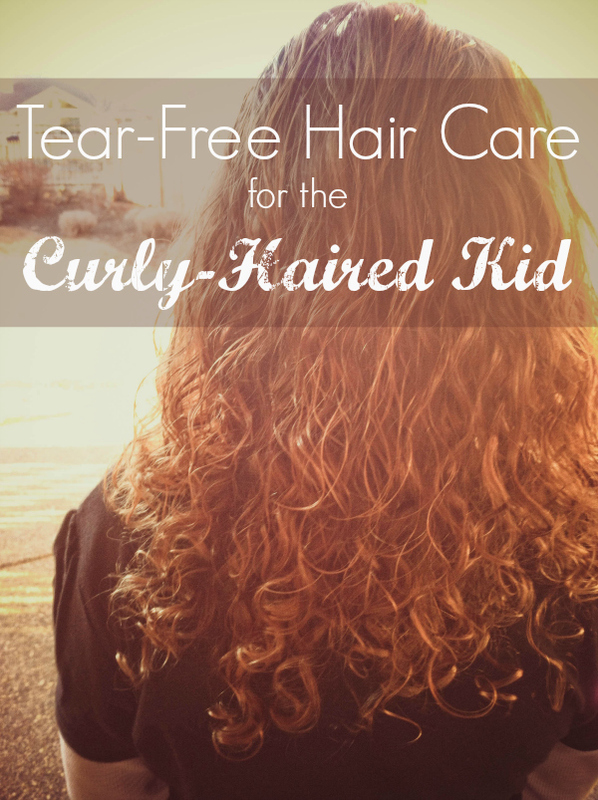 Oh how I wish I’d read this before I cut off my 4yo son’s gorgeous Hobbit curls last week! I have stick straight hair and every single day had turned into WW 3 for us – it was a mutual decision (DS and me) – hubby is very unhappy. 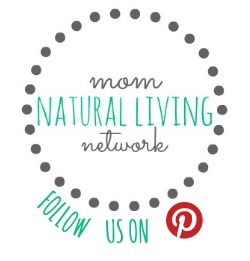 I’ve pinned this for when his hair (hopefully quickly!) grows out.